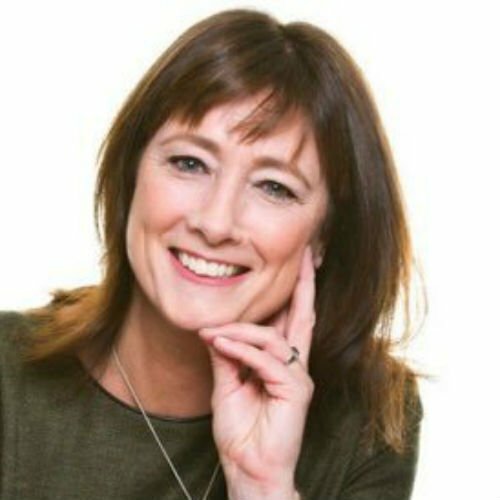 Fiona is the Group Director of Responsible Business & Inclusion for Lloyds Banking Group (LBG), where she is responsible for the Responsible Business, Environmental Sustainability and Inclusion and Diversity strategies. She also oversees the Lloyds Banking Group Foundations, which support small charities tacking disadvantage across the UK. Fiona is also currently Director of the Agile Future Forum (AFF). Established by LBG in 2013, the AFF purpose is to support UK businesses to become more agile. She is also author of The Agility Mindset, published in January 2017, proposing a new model of work for organisations in the 21st century. Most recently, Fiona has been appointed a member of the steering group of the Hampton Alexander review of FTSE 100 women leaders. This is the follow up group to the Women on Boards review led by Lord Davies. Fiona was awarded an OBE in the 2011 New Year’s Honours List for services to equal opportunities.